FRIDAY, Feb. 23, 2018 (HealthDay News) -- Brain tissue damaged by a stroke can liquefy, become toxic and then harm remaining healthy parts of the brain -- possibly causing dementia, new research in mice suggests. "Most people probably assume that the brain heals in the same way as other tissues, but it doesn't," researcher Kristian Doyle said in a news release from the University of Arizona College of Medicine in Tucson. 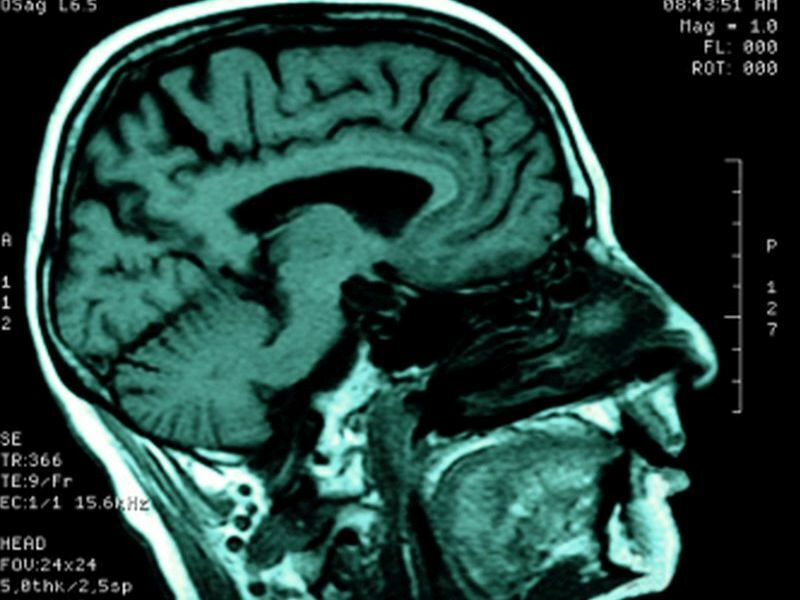 "Dead brain tissue doesn't just heal and go away like other bodily injuries," he said. "Instead it liquefies and remains in this liquefactive state for a long time." Doyle is an assistant professor in the university's immunobiology department. It's long been known that areas of the brain killed by stroke liquefy. New, though, is the researchers' finding that the liquefied remains pose a threat to healthy regions of the brain. According to Dr. Janko Nikolich-Zugich, "This work really challenges the old paradigms and breaks new ground critical for our understanding of stroke and its consequences." Nikolich-Zugich chairs the university's immunobiology department. "Thanks to this research," he added, "we now will be able to consider new and different stroke therapies." However, experts point out that research conducted in animals frequently doesn't produce similar results in humans.